Make it your New Year’s resolution to have bright and beautiful skin this year. Having perfect skin is like hitting the beauty blogger jackpot. Either you’re genetically predisposed to poreless skin or you’ve been following various skin-preserving methods since birth. 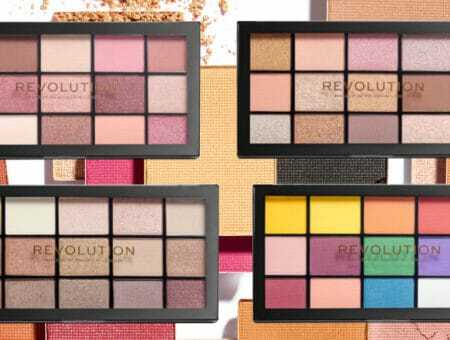 So, what about those of us who are wondering how to get better skin but lack the inspiration or practical know-how to get started? Item #1: You’ve yet to announce your New Year’s resolution for 2018. There’s your motivation. Item #2: I have all the answers you need below. You’re welcome. 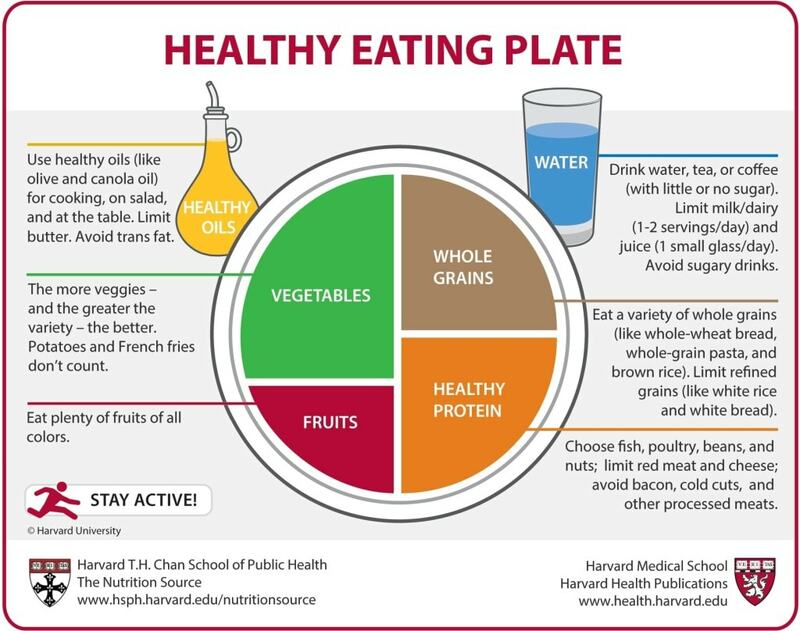 You can also (partly) get your fix via high-water-content foods, including cucumber, iceberg lettuce, celery, radishes, and 10 other fruits and veggies. Sure, the increased water intake means that you’ll have to go to the bathroom more often than you’d like. But the trade-off — a glowing complexion and stronger nails — is well worth constant trips to the john. Asobu Flavor It Infuser Water Bottle (Amazon). 2. Say “no” to steamy showers. The easy alternative that skincare professionals advise is to bathe in lukewarm water, which won’t strip your body of its natural oils. 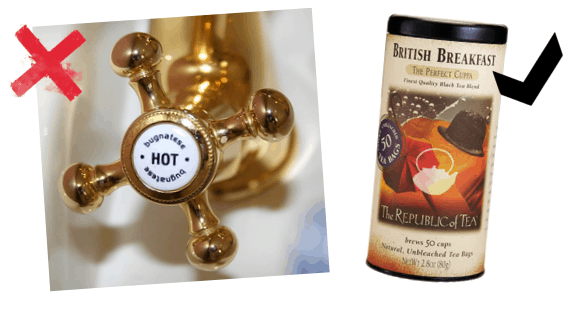 This isn’t to say you can skip out on hot water completely. 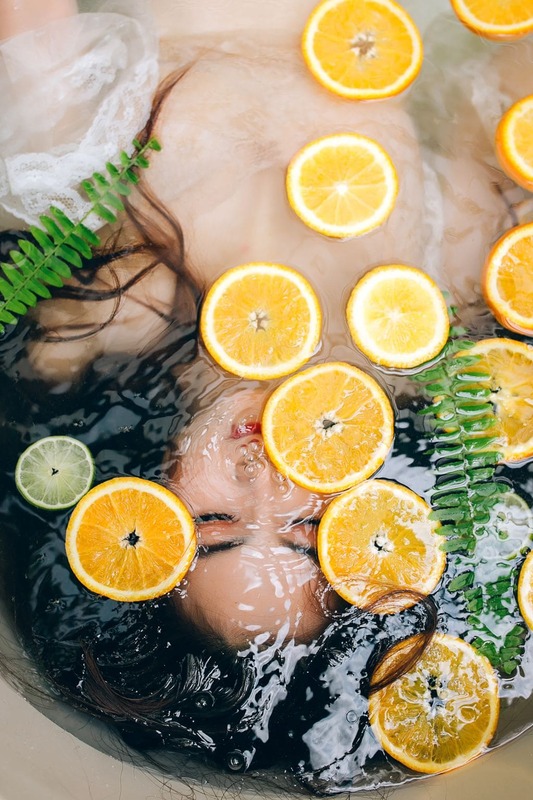 Trade in the foggy bathroom mirrors this year for H2O-friendly skincare hacks like tea or regular hot water (as a drink, not a shower temperature setting). Your body will thank you! According to Good Housekeeping, failing to include a moisturizing cream or lotion in your arsenal of skincare products leads to the following problems: accelerated aging (meaning you get more wrinkles! ), aggravated acne, and itchiness 24/7. Don’t want premature wrinkles and a flaky complexion? Moisturize. You should be applying lotion to your skin at least once a day, if not more often. Experts recommend you moisturize after a bath and after you’ve shaved or exfoliated your skin. Then you can do various touch-ups throughout the day to guarantee fabulously smooth skin. I, for instance, always carry a travel-sized bottle of Eucerin Original Healing Creme around in case of sandpaper-y elbows and knees. CeraVe Facial Moisturizing Lotion (Amazon). NIVEA Soft Moisturizing Creme (Amazon). Clinique Moisture Surge Intense Skin Fortifying Hydrator (Sephora). Aveeno Clear Complexion Blemish Treatment Daily Moisturizer (Amazon). Note: Those with sensitive and acne-prone skin should stick to oil-free and fragrance-free lotion to use in their daily beauty routine. 4. Exfoliate — but don’t go overboard. But be warned: Scrubbing the natural oils from your face may leave you red and splotchy if overdone. If you’re prone to breakouts or have sensitive skin, you ought to limit your usage of exfoliating products to once a week. Others with normal and combination skin should exfoliate two to three times a week. Palmer’s Cocoa Butter Exfoliating Facial Scrub (Walgreens). 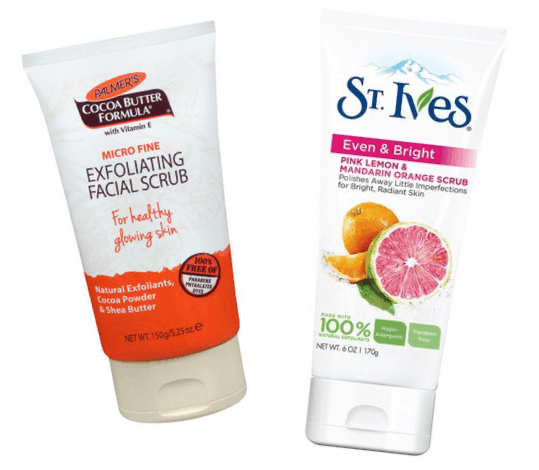 St. Ives Radiant Skin Face Scrub (Target). 5. Pamper your face every now and then. 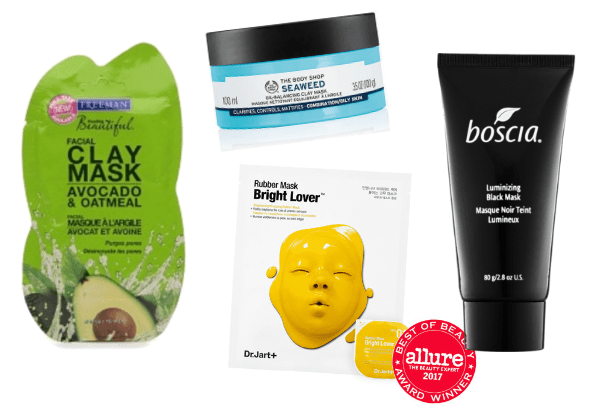 Though they shouldn’t replace your everyday serums and lotions, facial sheet masks and mask formulas are fun and luxurious. Think of these products as “bonus” beauty treatments, like a visit to the spa or an aromatherapy massage. Use these sparingly (once a week) so as to not spoil your skin — or hurt your wallet. Freeman Feeling Beautiful Facial Clay Mask Avocado & Oatmeal (Walmart). The Body Shop Seaweed Oil-Balancing Clay Mask. Dr. Jart+ Bright Lover Rubber Mask (Sephora). Boscia Luminizing Black Charcoal Mask (Sephora). What you put in your body will undoubtedly show up on your skin as well. Breakouts and sallow skin are common effects of a crash diet or unbalanced meals (e.g., not enough protein or too much sugar). However much you might try to offset unhealthy eating with good skincare products, eliminating the problem is only possible through prevention. 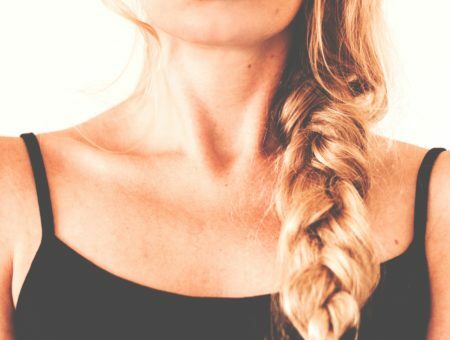 If you’re really serious about gorgeous, radiant skin, consider cutting back on sugary concoctions (they reduce the levels of collagen in your body) in addition to carb-heavy foods, sodium-rich snacks, and processed goods. You’ll be amazed at the difference in your face — and the amount of energy you’ll gain from replacing these foods with healthier options! Broccoli, blueberries, kiwi fruits, and oranges (plenty of vitamin C). Brazil nuts, eggs, fish, and tomato (rich in selenium, an antioxidant that protects you from skin cancer and sun damage). Almonds, avocado, hazelnuts, and pine nuts (excellent sources of vitamin E). Walnuts and chia seeds (full of anti-inflammatory omega-3s). Beans, legumes, and porridge (low-GI). You may think you’re getting a deal when you buy the $4 face wash instead of the $10 one, but it will come at a cost: quality. For your skin, get the best within your budget. 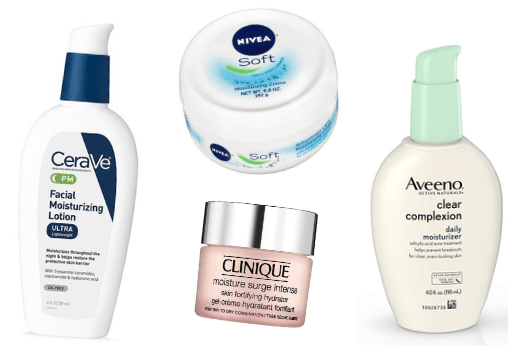 At the moment, the best reviewed overall skincare brands are Glossier and Clinique. Neutrogena also has a line of naturally derived products called Neutrogena Naturals, which has proven effective on sensitive skin (specifically, mine). When in doubt, look for products that are eco-friendly and do not test on animals. 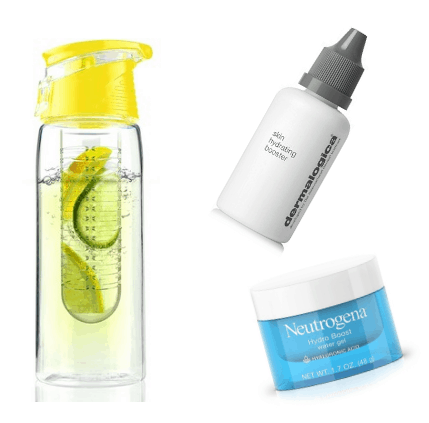 Neutrogena Naturals Purifying Facial Cleanser (Ulta). 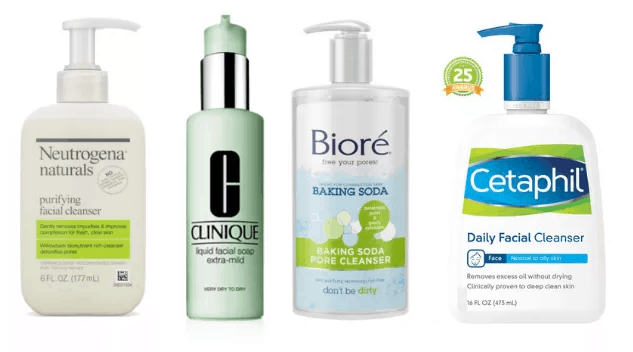 Biore Baking Soda Cleanser (Target). Cetaphil Daily Facial Cleanser (Ulta). Will you join me in my resolution of better skincare in 2018? What facial products do you use now that you love? (Don’t hesitate to tell us the brand — and what it’s done for you!) What are your New Year’s resolutions?